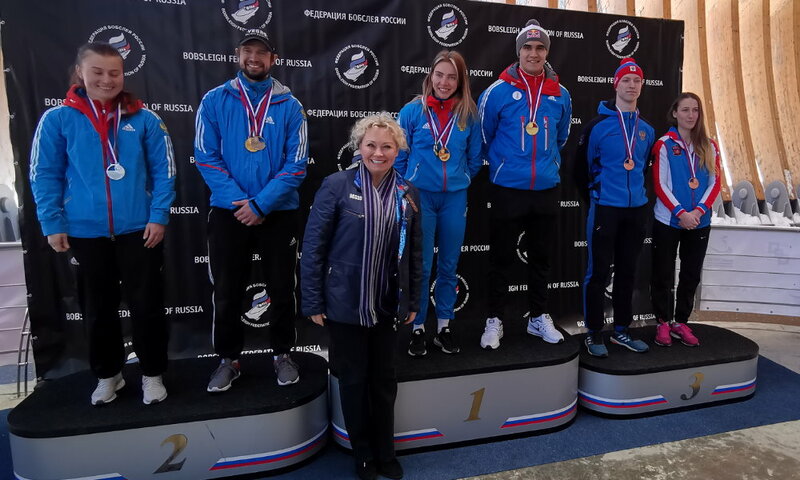 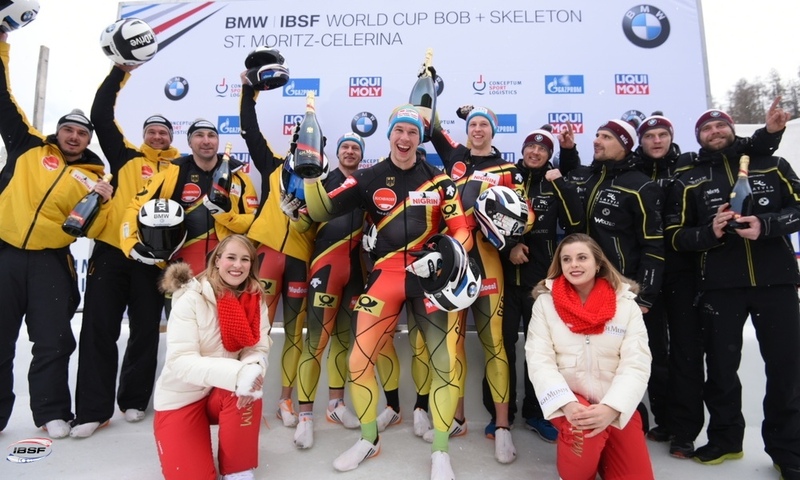 St. Moritz (RWH) Two years after her first victory, skeleton athlete Mirela Rahneva (CAN) has celebrated her second success at the BMW IBSF World Cup on the Olympia Bobrun St. Moritz-Celerina. 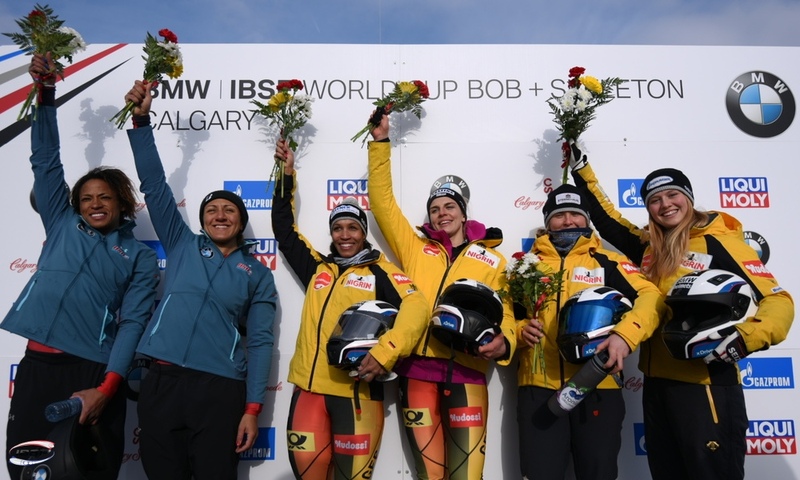 The fifth race of the winter saw the Canadian score a season track record with her second run (1:08:55 minutes) and overtake the previous leader, Russia's Elena Nikitina (0.23 seconds behind). 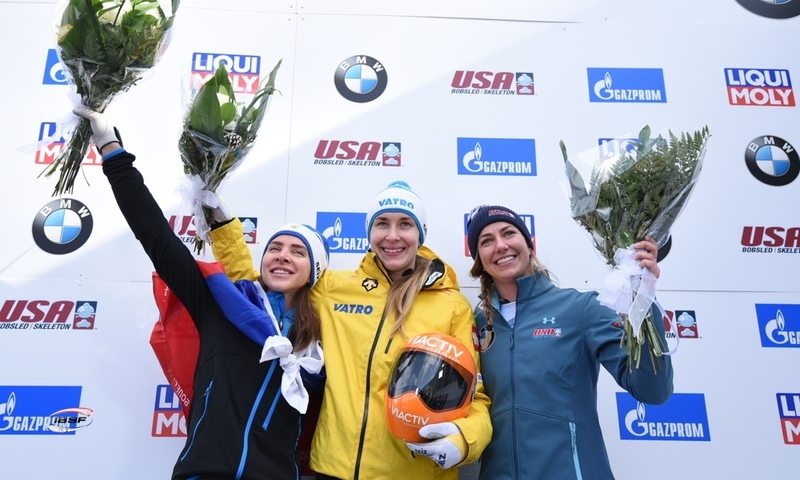 Mirela Rahneva celebrated her first World Cup victory in January 2017 in St. Moritz. 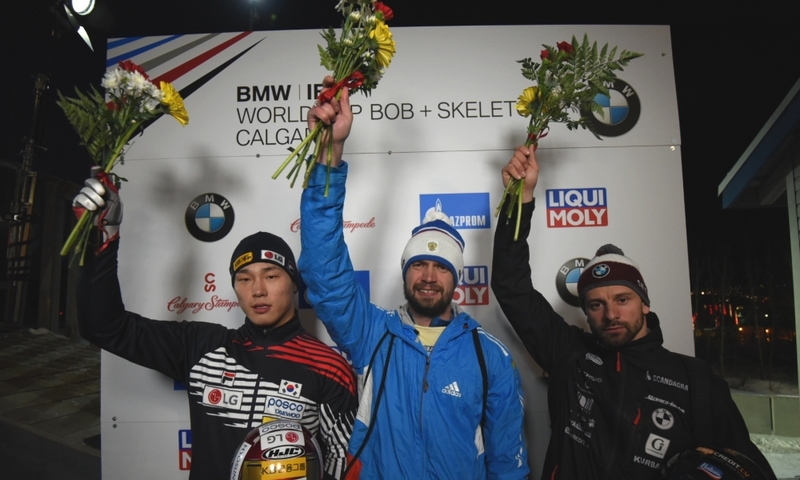 The last time the 30-year-old appeared on the podium was in Innsbruck (AUT) back in December 2017. 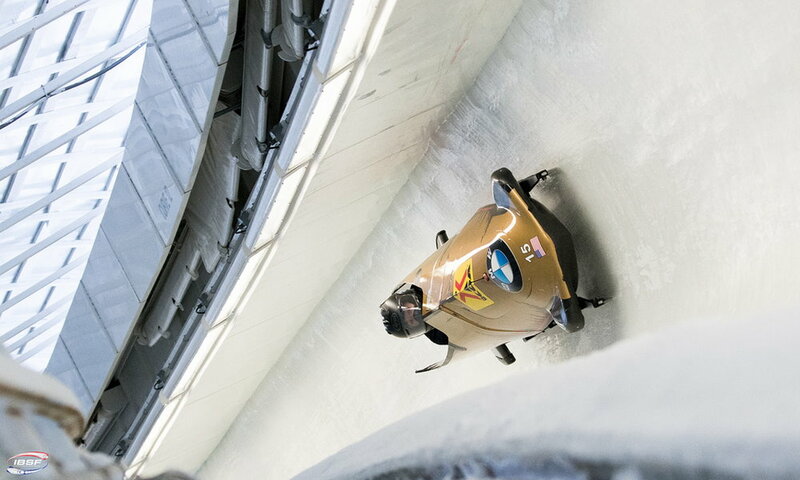 Third place in St. Moritz was taken by World Champion and Olympic runner-up Jacqueline Lölling from Germany (0.86 seconds behind). 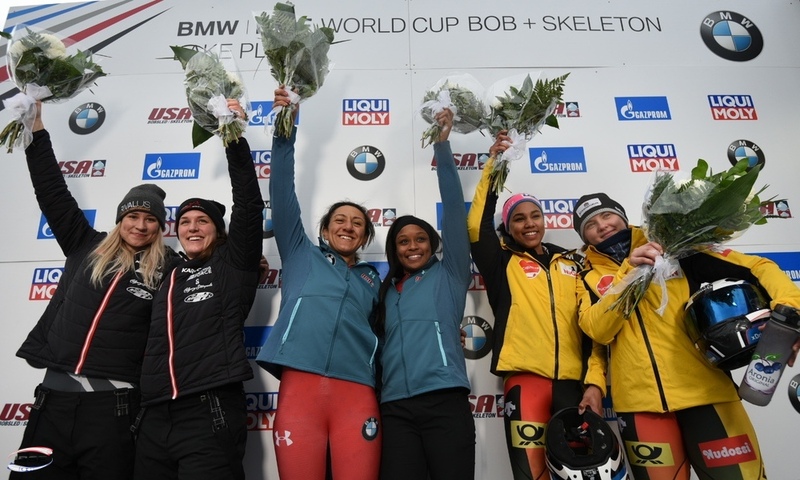 US athlete Kendall Wesenberg achieved her best season result in St. Moritz, coming in seventh. 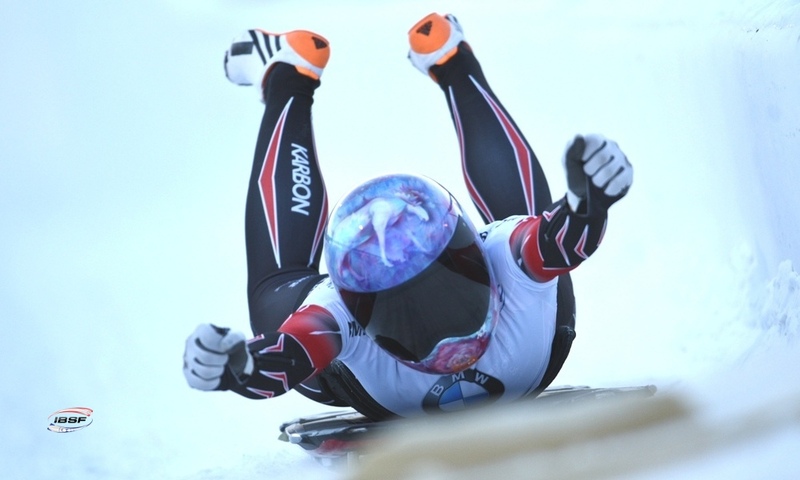 Kimberley Bos from the Netherlands took eighth place, also giving her her best result of the season. 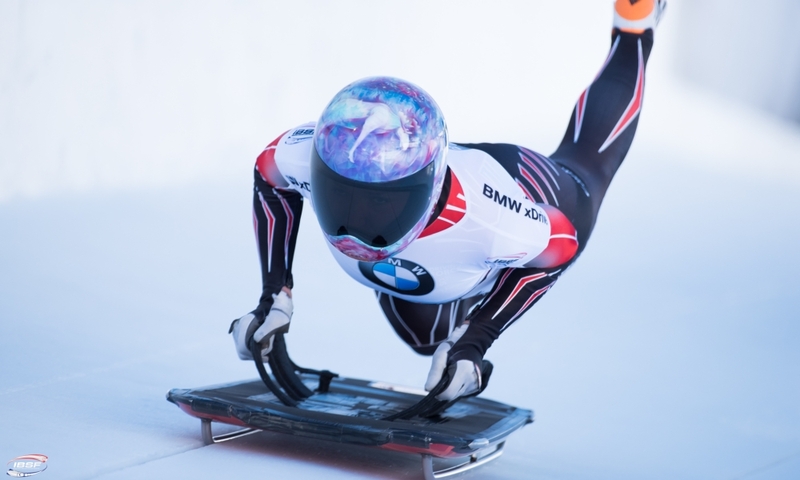 Elena Nikitina (RUS, 1062 points) slightly extended her lead over Jacqueline Lölling (GER, 1019) in the overall standings in the 2018/2019 BMW IBSF World Cup. 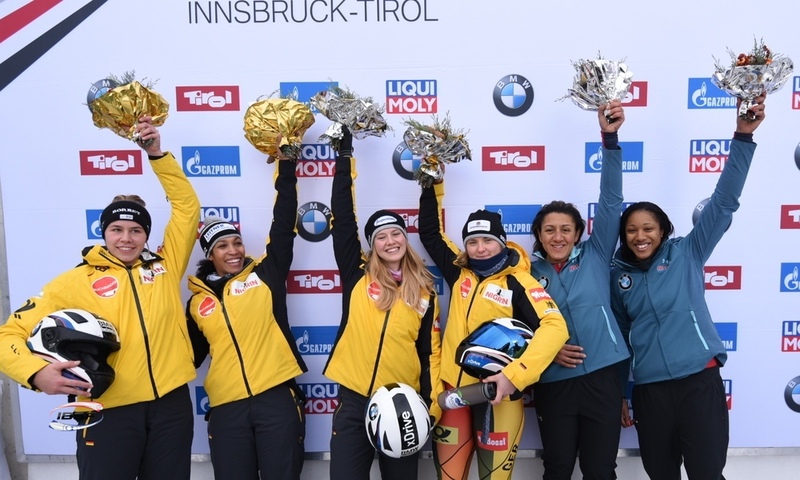 After taking fourth place in St. Moritz, Tina Hermann (GER, 986) is overall third. 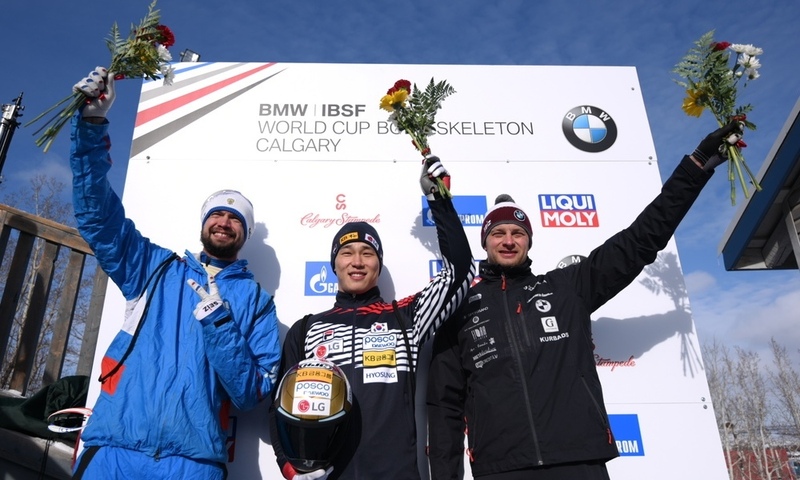 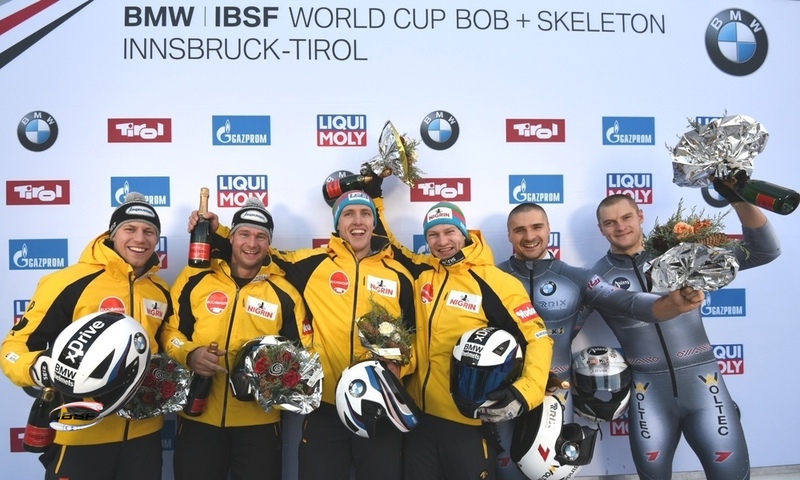 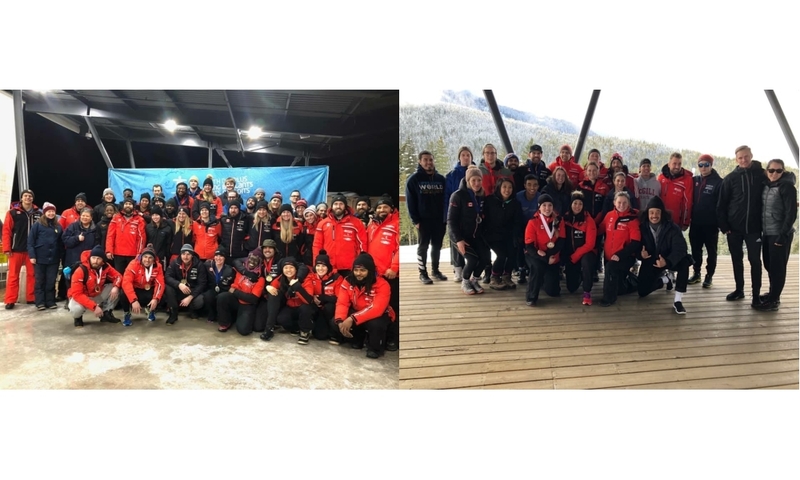 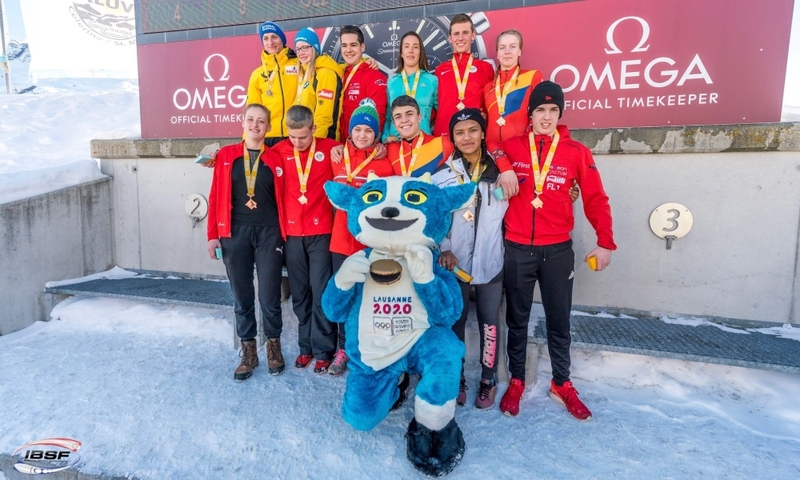 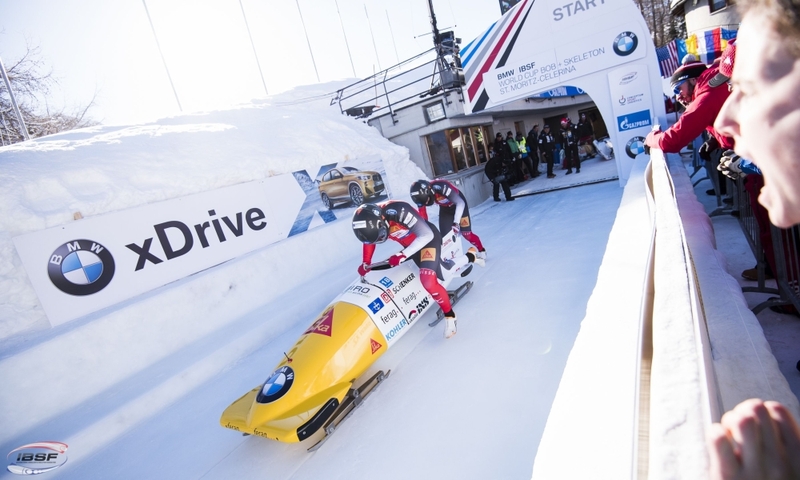 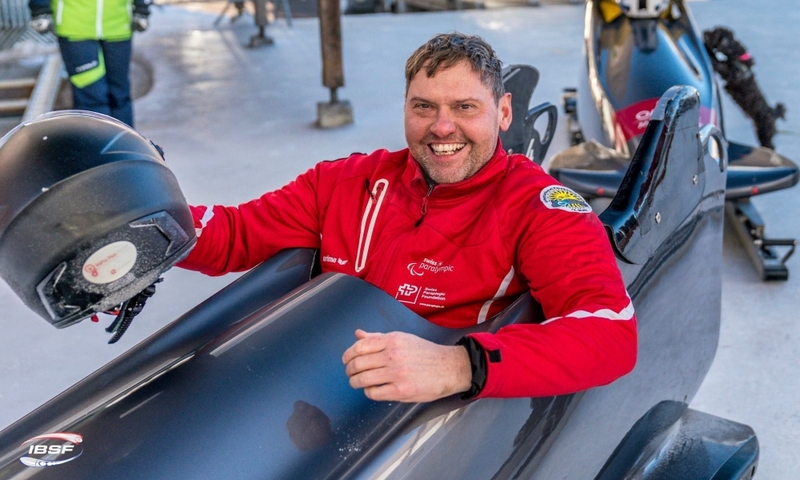 After the races at the last European location of St. Moritz, the BMW IBSF World Cup shall take a break for two weekends and head to North America. 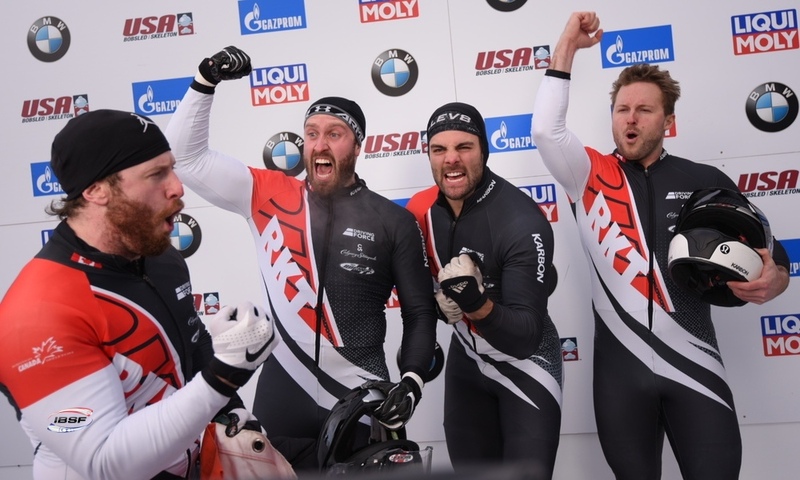 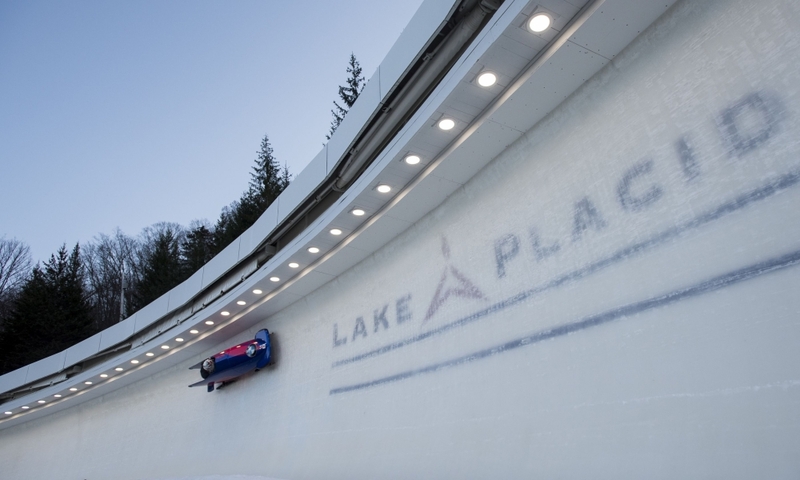 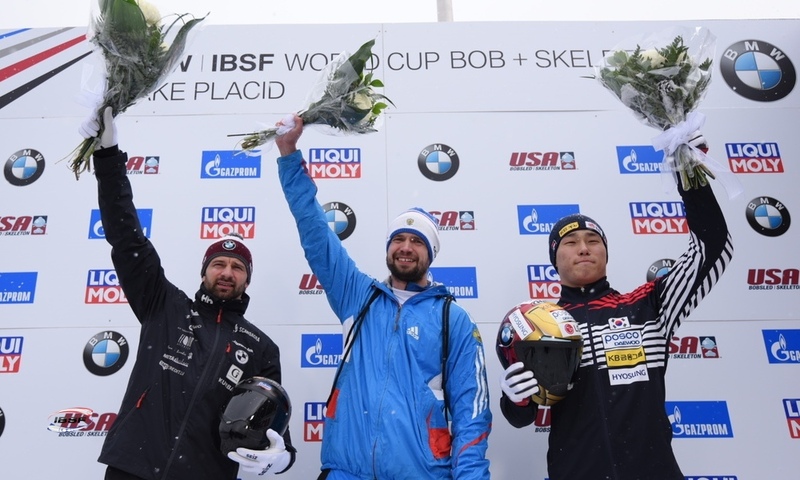 Lake Placid (USA) shall then host the seventh and penultimate start of the season on the 15th and 16th of February.